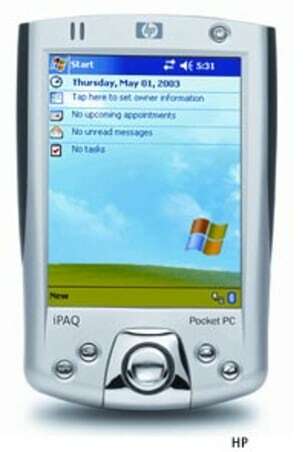 HP's new iPaq - the h2210. Smaller than the 5500 series - but very slightly larger than the 1900 series. They all run on the new Windows Mobile OS.